Who can ever have too much Exotic Lurve… yeah baby! 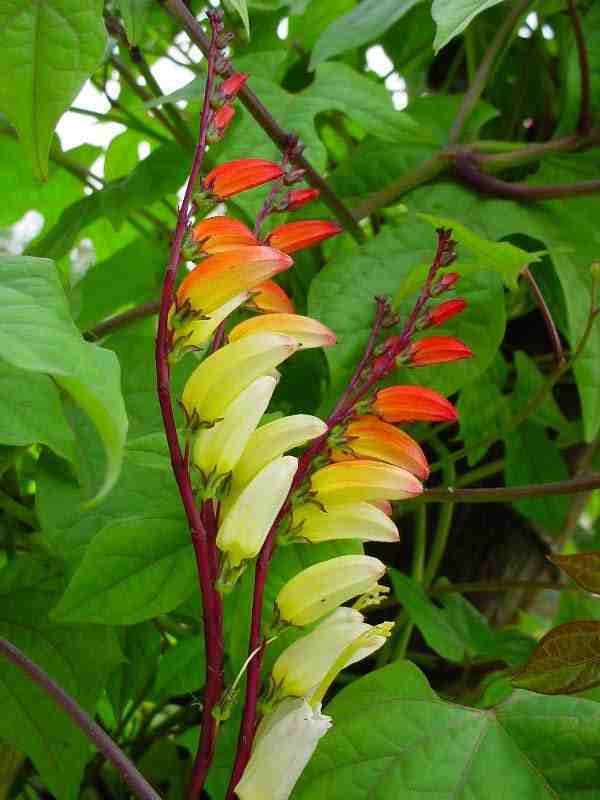 She is a vigourous climber that may give you flowers for four months. The flowers arrive a scorching scarlet and fade through gold and to white… on numerous stems. This plant will get truly loaded with flowers. Wonderful stuff!